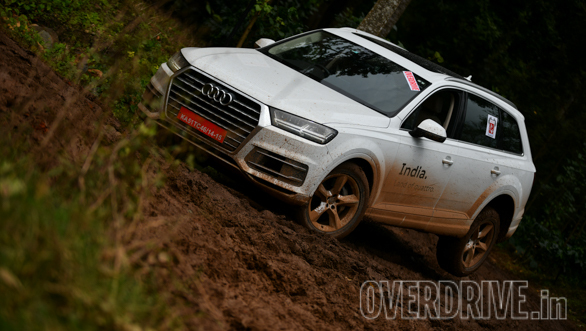 This is one of the most aspired for SUVs in India and a symbol of having arrived. A great example of modern day SUV design. It's sleek and smart, but not daunting enough for some. Finely sculpted body, however dimensionally it appears too long. Easy to enter and exit and front quarter glass increases cornering vision. Very good wiper sweep. 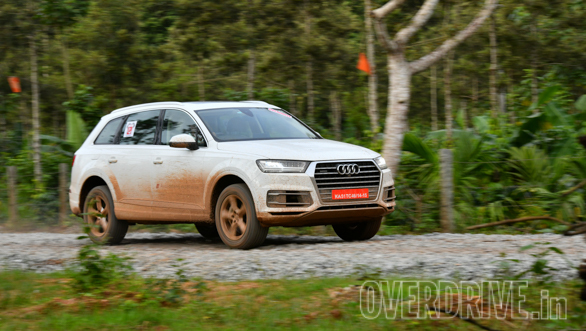 Has the famed quattro all-wheel drive and best-in-class 235mm of ground clearance, which is exceptional. The adaptive air suspension has ride adjust and rises in the off-road/lift mode. Effective headlight washers and a useful 360 degree camera with selectable views. Also underbody protection. With third row seats up, boot space is limited and deflated spare wheel further reduces room available. Inflating it is a pain. 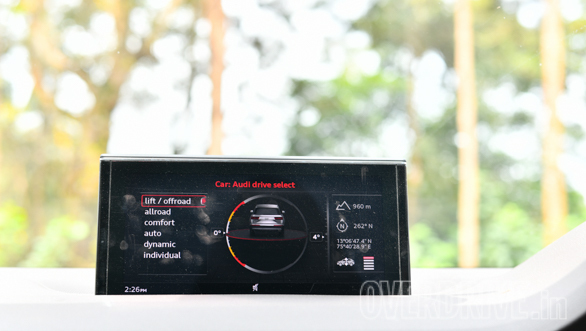 Powerful engine and range of about 750km. Great high speed stability and long legs for extended road trips. Feels massive on the stage and suspension is also too soft. There is a bit of body roll and a sense of floating, but braking is assured and steering accurately points it in the right direction.